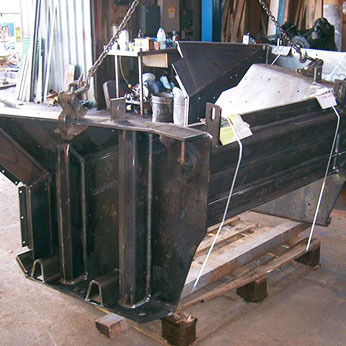 We are steel shell builders with a growing reputation for building quality steel narrowboat frames and wide beam shells. 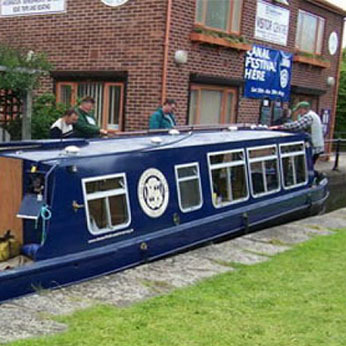 Having previously been based in Chesterfield, we moved to Redhill Marina near Nottingham in 2008. Our marina-based premises are centrally located within the UK, close to Junction 24 on the M1 near the East Midlands Parkway Railway Station. We are situated in the heart of the waterway system, with the River Trent and The Trent and Mersey Canal to the north, and with the Grand Union Canal to the south. 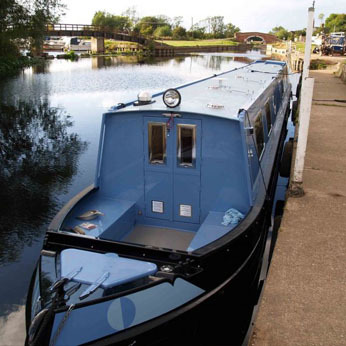 Soar Valley Steel Boats offers a friendly and personal service, with each narrowboat shell individually crafted to the customer’s requirements. Our customers are always welcome to come and see their shell under construction. 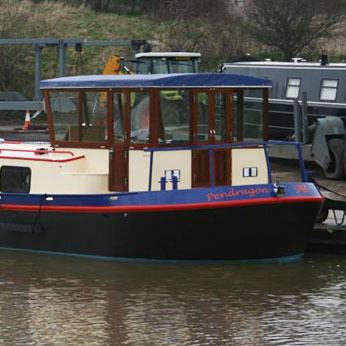 Our narrowboat shells have a reinforced hull, stylish bows and thickened cabin edges. Our build spec is 10/6/5/ with a 5 mm roof fitted as standard. We maintain our high standards below the waterline, with all welds tested for leaks using dye penetrant. All our shells are high in quality and style, with many additional features included as standard. We pride ourselves on our customer service, quality of workmanship and attention to detail.